Hey there! I am here to introduce LET’S CHAT ABOUT THAT, my new feature discussing different bookish topics, and getting opinions through Twitter, Facebook, and comments. Every Thursday this summer I’ll have a new post up discussing a bookish topic that most likely book nerds will have contrary opinions to and share what I have found the majority prefers. Hardback or paperback? Which do you prefer? Your answers will be tallied for the blog! Please RT! Since then, I’ve had an overwhelming response with fabulous answers and enough to write a post LOL. I chose 50 straightforward answers and tallied them up to see what the majority prefered, and I share stats with you further into the post. THE TWEETS: First off, here are 8 replies to my original Tweet that I thought were interesting and you might agree with some of them. 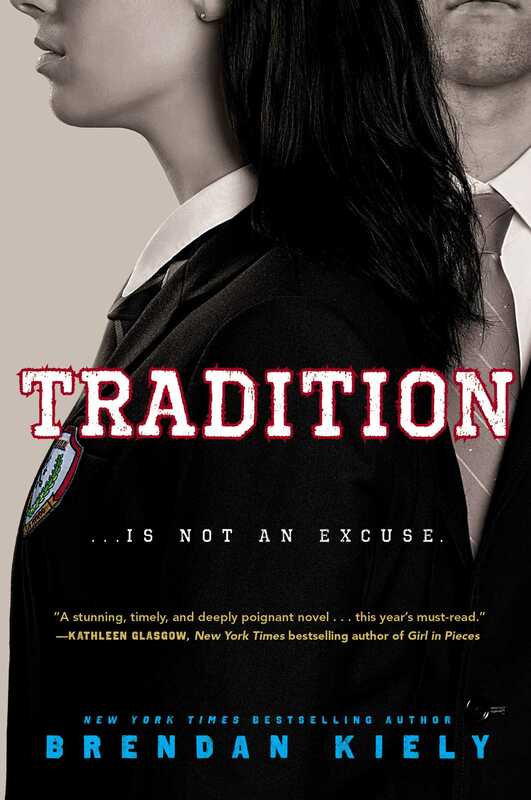 @foreverbookish Well…is it bad that I don’t really have a preference? I can’t say I’m surprised, but I expected there to be a bigger gap between PB and HC. If you want to see the interactive graph click here. 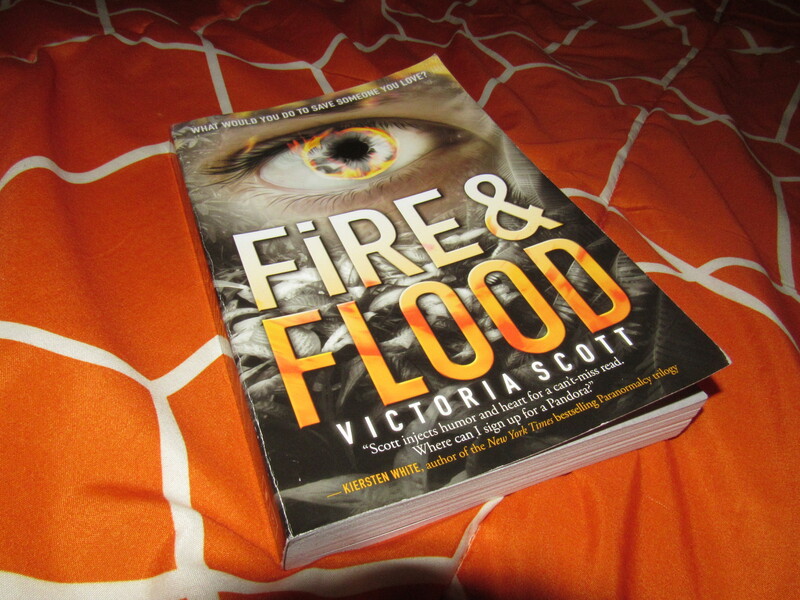 I myself love hardcovers SO much; they are gorgeous, pettable, and usually have more eye candy for the bookish peeps. Hardcovers are usually about $7-$10 more expensive than paperbacks, but to me it’s totally worth it. If you buy used or online it may very well be the same price as a paperback. Paperbacks are usually glossy and nothing else, but hardcovers can have SO MANY GREAT FEATURES. 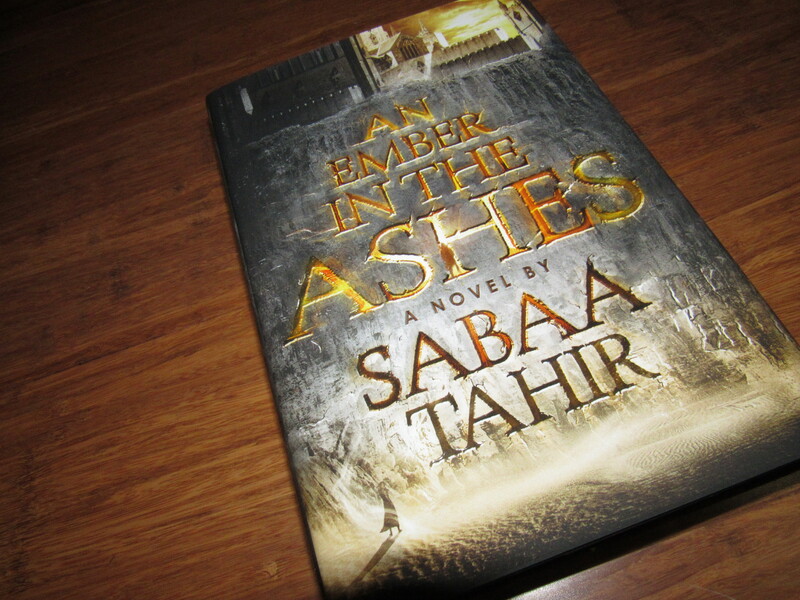 Take, for example, AN EMBER IN THE ASHES by Sabaa Tahir vs a paperback of Fire and Flood. 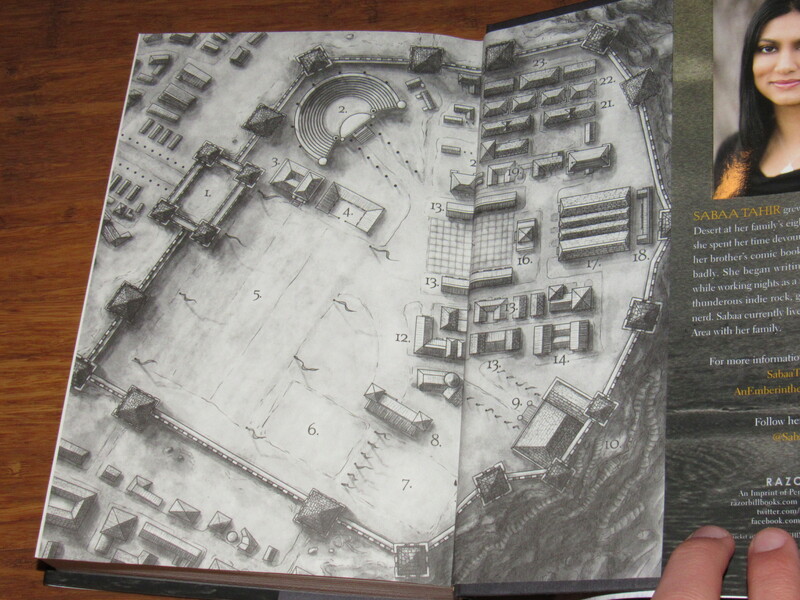 Look at the pictures of the gorgeous features that the AEITA hardcover has, and look at what the paperback has. MAPPPP! This book has TWO MAPS! WHAT! 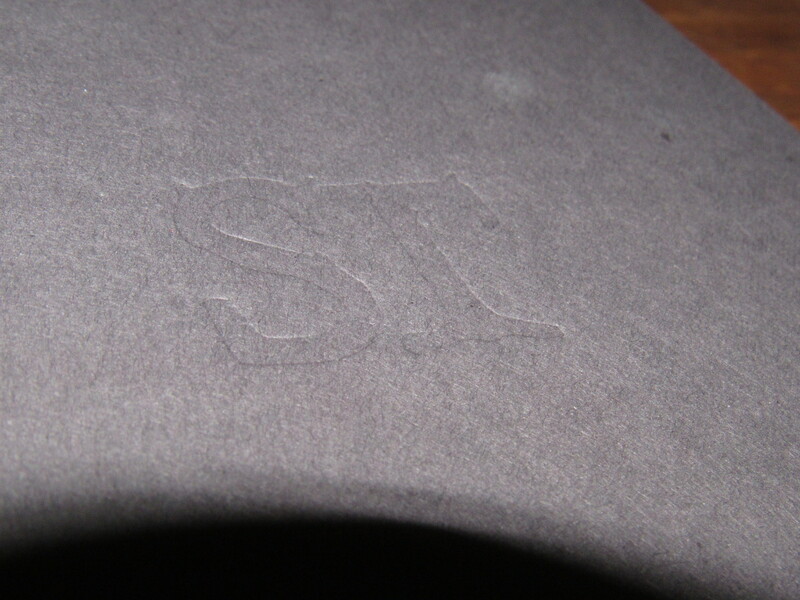 Author initials under the dust jacket! Glossiness. If you like glossy things, most paperbacks are for you. CRINKLY PAGES. 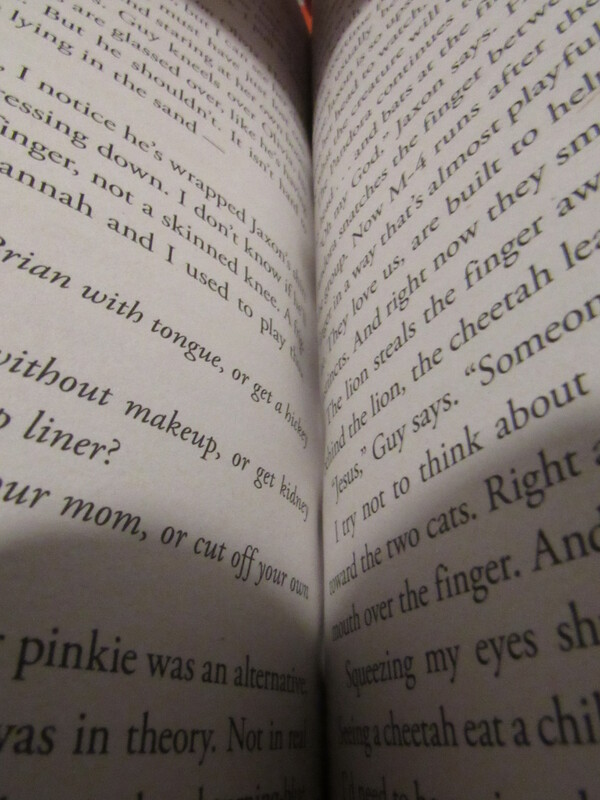 Some paperbacks have these and they are very annoying; flipping the page creates and creaky door-like noise and makes the entire book look weird from the side. 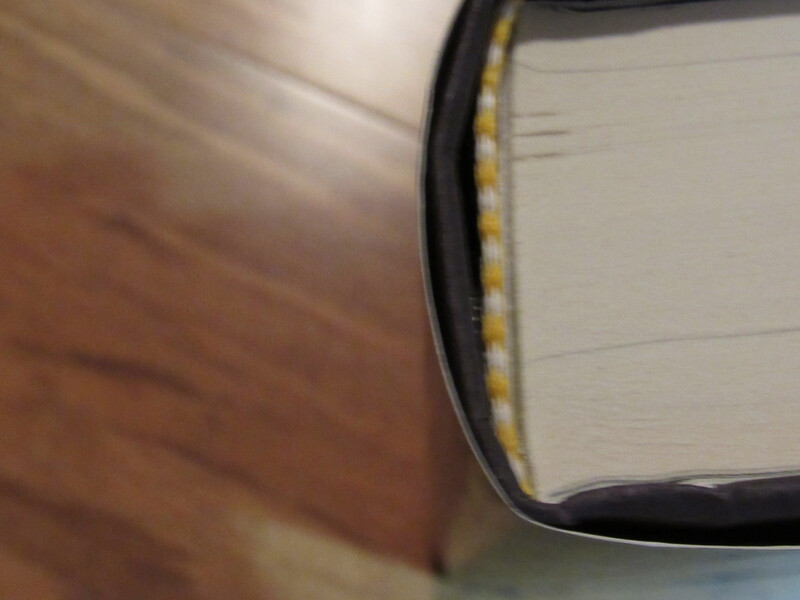 Paperbacks can also have their covers bent back so much that it doesn’t even close and that gets on my nerves a TON. Also, hardcovers are so sturdy, and even though they can be pricey, if a paperback’s cover gets bent it can be scarred for life. BUT if a HARDCOVER gets in that same position the paperback is in, its cover will not fold in half because of the thick, HARD cover. SEE? Have I converted you to being a hardcover lover yet? If not…whatevs. Do you agree with my logic, or do you have different thoughts? Let me know in the comments! NEXT THURSDAY I will be taking on being a fast reader vs. being a slow reader. Do you consider yourself a slow reader or a fast reader? Why is it better to be one or the other? TELL ME DOWN IN THE COMMENTS! ← Announcing the GO SET A MOCKINGBIRD Readalong! I definitely prefer hardbacks! They are much more durable and beautiful on my shelf! 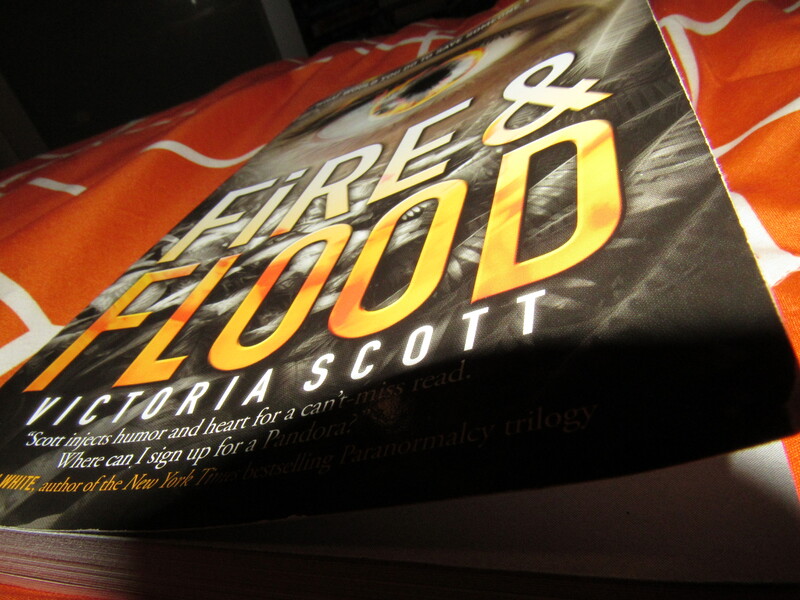 However, I do wish that a hardback book came with a digital download just like vinyl! Not that I like reading e-copies, but I’d like the option if I spend the money on a hardcover! I prefer paperback, because they are cheaper and much easier on the wallet. 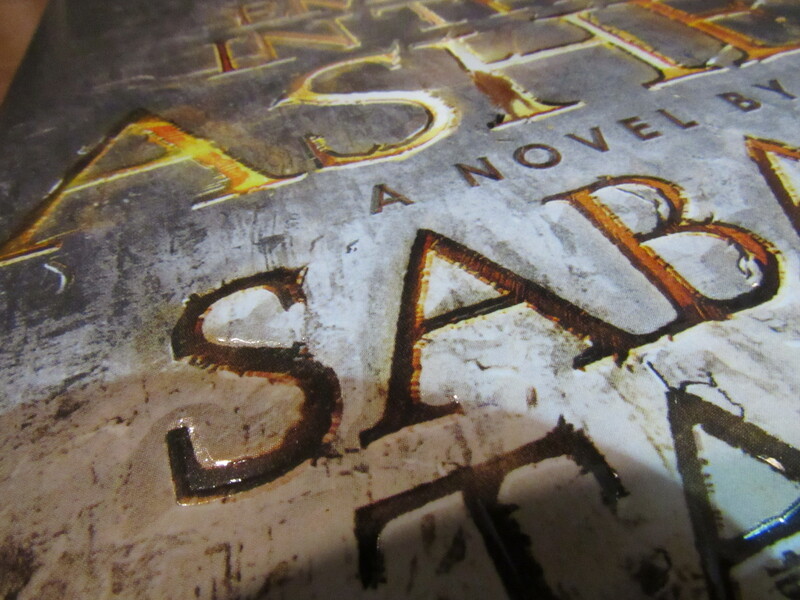 But then again hardcovers are SO amazing! They the coolest features, and even cool things I haven’t evrn noticed. I don’t really have a strict preference. I love paperbacks for their portability and sometimes for easy of reading, but I love hardcovers because they’re great in photos, they’re super durable, and for super large books they’re actually easier to read because they will stay open on their own! So really, a mix is best in my opinion.